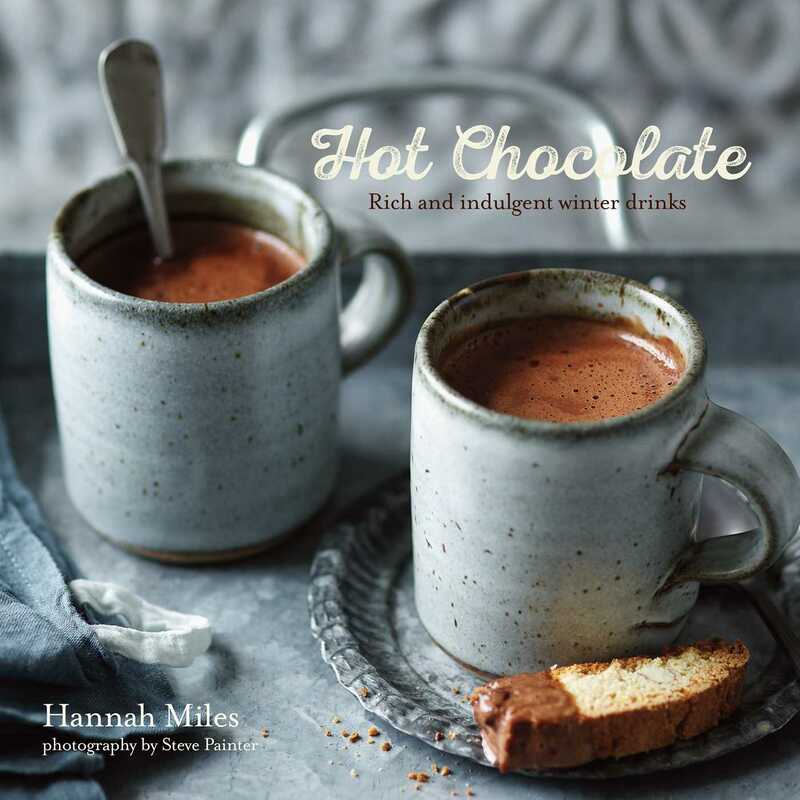 Perfect for sipping by the fireside, Hannah Miles has created a delightful collection of warming winter drinks that will appeal to all the family. Whether it is topped with swirls of whipped cream, subtly spiced with cinnamon or laced with liqor, a hot chocolate is one of the world’s best-loved drinks. You will make the Classics over and over again, with simple recipes for all-time favorites such as French Vanilla, Mocha and Viennese. Whether you’re after a salty kick or a rich swirl of caramel, the recipes here will take the simplest drink to tasty new heights. The next chapter, Candy and Cakes, brings together the sweetest combinations that are perfect after dinner instead of dessert. From Boston Cream or Red Velvet to Cherry Bakewell and Toffee Apple, there is a recipe here to satisfy every sweet tooth. For more grown-up palates, why not try something with the added warmth of spices or a shot of alcohol? Fireside Favorites contains a luxurious collection of adult tipples, from Cherry Brandy to Bourbon and Maple Syrup and spiced delights, such as White Chocolate and Spiced Chai or Chili Chocolate. Finally, what better time to indulge in luxuriously warming cupfuls than the holiday season? Festive Treats comprises deliciously Christmassy hot drinks that are perfect for those chilly days and dark nights. Nobody can resist a Pumpkin Latte or a gloriously festive Gingerbread Spiced Hot Chocolate, perfect for bringing the family together during the holidays. Whether you’re after a quick pick-me-up, a milky bedtime drink or a comforting cupful to warm you up from inside out, there is a recipe here to satisfy your sweet tooth.